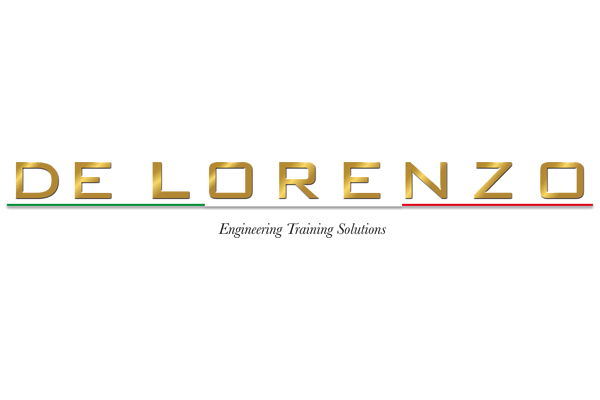 De Lorenzo S.p.A., is the leading Italian Company and among the first in the world, specialized in the design, development and production of technical and vocational training equipment. Electrical Engineering (e.g. installations, electrical machines laboratories and workshops, electrical power engineering, etc. ), Basic Electronics, Power Electronics, Industrial Electronics, Telecommunications, Pneumatics, Hydraulics, Automation, Automotive Technology, Thermotronics, Renewable Energies, Energy Efficiency, Oil and Gas, as well as various other technical disciplines that are studied in technical/vocational Institutes and Universities worldwide. De Lorenzo has the experience in providing a wide range of services such as: project definition, project management, preparation of tender specifications, supply of equipment, teachers’ training on site or at its premises, installation, commissioning, technical assistance up to the complete autonomy of the local teaching staff and after sale services. Whether it is for Universities or Technical Colleges, Polytechnics or Technical Schools, teacher training centers or vocational institutes, at De Lorenzo S.p.A., we are devoted to contributing to the consolidation of the technological know-how of Industrialized Countries and to the technical growth of Developing Countries. Please visit www.delorenzoglobal.com for more information and details.